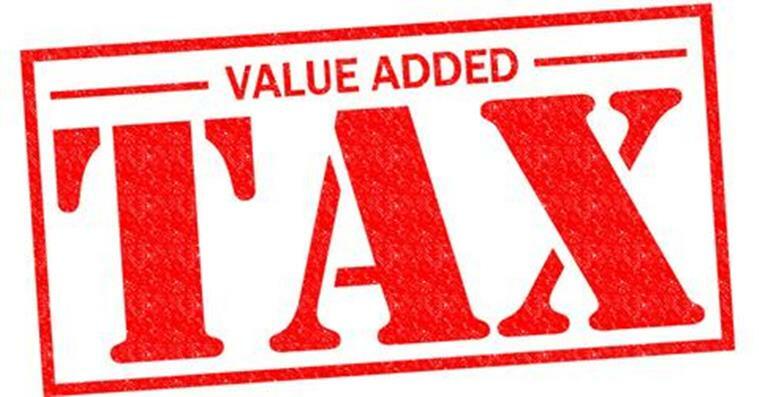 VAT, or Value Added Tax is an indirect tax. 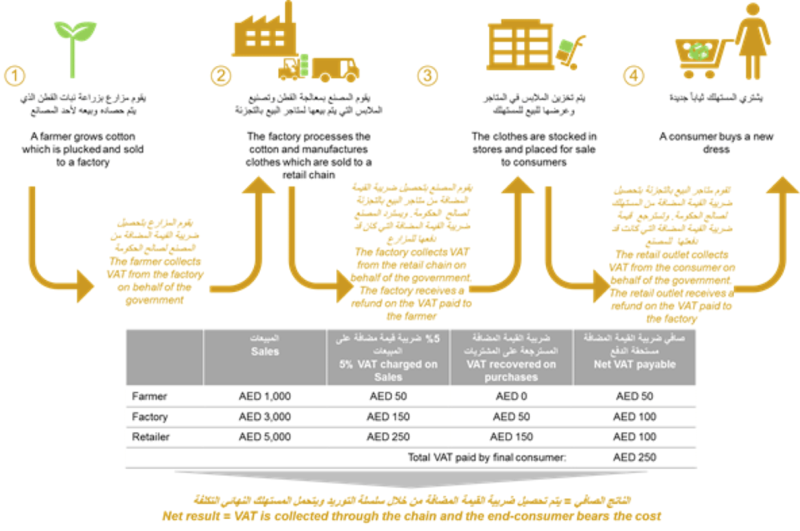 VAT is a tax that is implemented at each step of the supply chain. VAT only affects the final consumer, the business in between simply collect the tax and give it to the government. The picture below will help understand the Process. Based on the latest update by the ministry of finance, it is mandatory for a business to register for VAT if their taxable supplies exceed AED 375,000. For businesses that don’t meet this criterion can still voluntarily register for VAT if their taxable supplies exceed a minimum of AED 187,500. The voluntary option is designed for start-up firms with no turnover to be able to register for VAT. 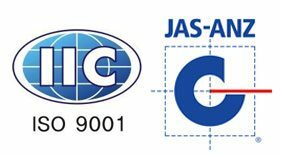 What is the rate for VAT?